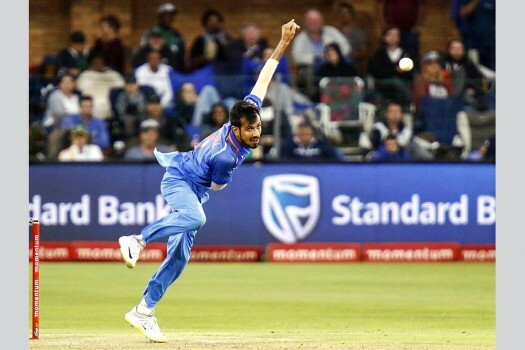 India's Yuzvendra Chahal bowls during the fifth ODI cricket match between South Africa and India in Port Elizabeth, South Africa. 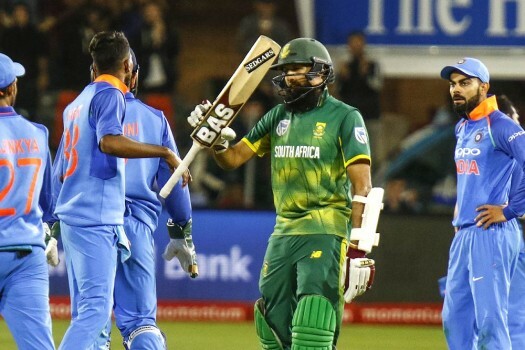 South Africa's Hashim Amla at the wicket during the fifth ODI cricket match between South Africa and India in Port Elizabeth, South Africa. 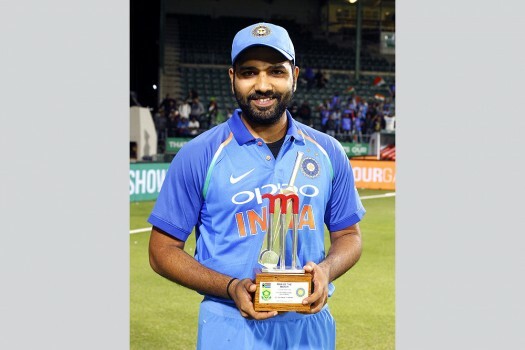 India's Rohit Sharma holds his trophy after being named Man Of The Match in the fourth ODI cricket match between South Africa and India, in Port Elizabeth, South Africa. 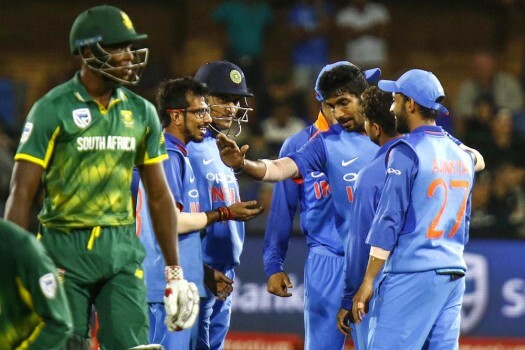 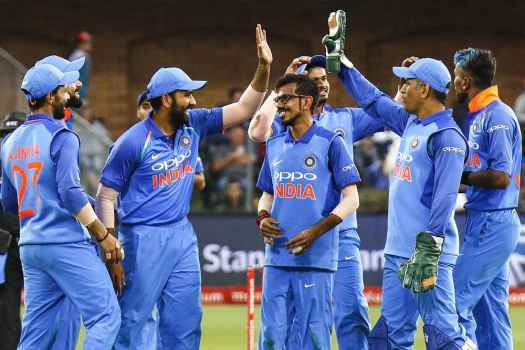 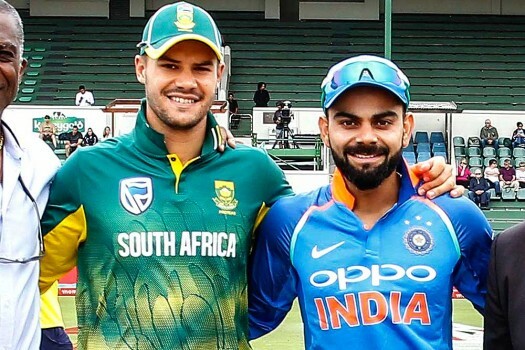 Indian cricketers celebrate a wicket during the fourth ODI cricket match between South Africa and India in Port Elizabeth, South Africa. 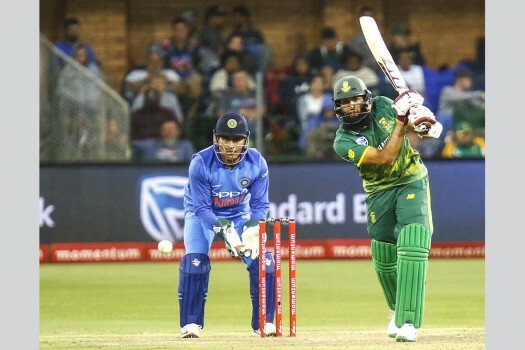 South Africa's Hashim Amla reaches a half century during the fourth ODI cricket match between South Africa and India in Port Elizabeth, South Africa. 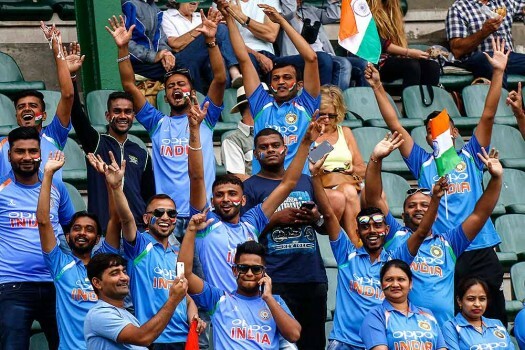 Indian fans cheer on their side at the start of the fourth ODI cricket match between South Africa and India in Port Elizabeth, South Africa. 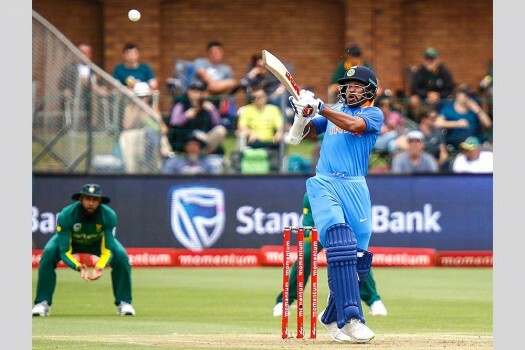 India's Shikhar Dhawan plays a shot during the start of the fourth ODI cricket match between South Africa and India in Port Elizabeth, South Africa.